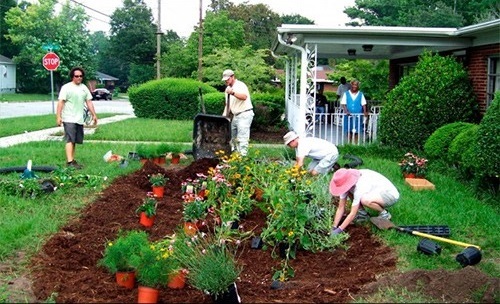 Rain gardens help collect and hold rainwater until the ground can absorb it. These gardens are most effective when filled with plants native to the Chesapeake Bay. Click here to learn how to design and install your rain garden. Click here for a list of plants to plant in your rain garden. Learn how to maintain your rain garden here. 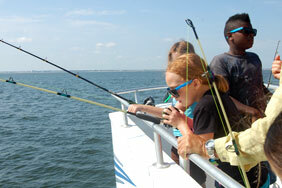 Elizabeth River Project's cost share program! Norfolk offers a credit on your stormwater fee for the proper design, installation, and maintenance of a rain garden!